Kings general manager Dean Lombardi scratched one final item off his summer to-do list Wednesday when he announced the team agreed to terms with left wing Dwight King on a new three-season contract. King, a restricted free agent, was the last of the KIngs’ unsigned players. The Kings are the only team for which King has played during his NHL career. He has 24 goals and 30 assists in 157 games with the Kings over four seasons. He helped them win Stanley Cup championships in 2012 and ’14. He set career highs with 15 goals and 15 assists in 77 games in 2013-14. In addition, he had three goals and eight assists in 26 playoff games. The television schedule is out. The Stanley Cup champion Kings’ season-opening game against the San Jose Sharks on Oct. 8 at Staples Center will be part of a doubleheader shown by our friends at NBCSN. The rest of the network’s season schedule is top-heavy with Eastern Conference games, but there are 10 sets of Wednesday doubleheaders in which the Kings, Ducks, Avalanche and other Western Conference teams will be shown to a national audience. The Kings’ games Oct. 8 against the Sharks, Nov. 12 and March 18 against the Ducks, Jan. 21 against the Sharks and Feb. 18 against the Avalanche are part of the package. The Kings on Monday announced a change in radio stations, moving their flagship outlet to KABC AM-790 from KEIB AM-1150 starting next season. Nick Nickson and Daryl Evans will continue to provide commentary on all Kings games, but there will be a partnership between the Cumulus-owned station and the team that includes exclusive events plus digital content available for Kings fans. The switch was first reported Sunday by the Los Angeles Times. “We are thrilled to partner with Cumulus and TalkRadio 790 KABC as we announce this agreement,” Luc Robitaille, the Kings’ president of business operations, said in a statement. “They are a strong and viable media and broadcasting brand in our community and they have a great overall reputation as a business and in the radio industry in particular. Our combined efforts will undoubtedly broaden the reach of the Kings with our current fans and in the broader community. The Kings signed right wing Adam Cracknell and left wing David Van der Gulik to one-season contracts Tuesday. Cracknell, 29, played 65 regular season games in the NHL, all with the St. Louis Blues over the last four seasons. Van der Gulik, 31, has played in 48 games in the NHL in his career while with the Colorado Avalanche and the Calgary Flames. The Kings on Tuesday hired Mike Stothers as coach of their American Hockey League affiliate in Manchester, N.H. Stothers replaces Mark Morris, whose contract was not renewed after the 2013-14 season. Stothers has coached in the junior-level Ontario Hockey League in addition to the AHL with Grand Rapids (Mich.). He also served as an assistant with the Philadelphia Flyers and Atlanta Thrashers. He worked with Michael Futa, the Kings’ vice president of hockey operations and director of player personnel, when both were with Owen Sound of the OHL. Who is behind Inside the Kings blog? 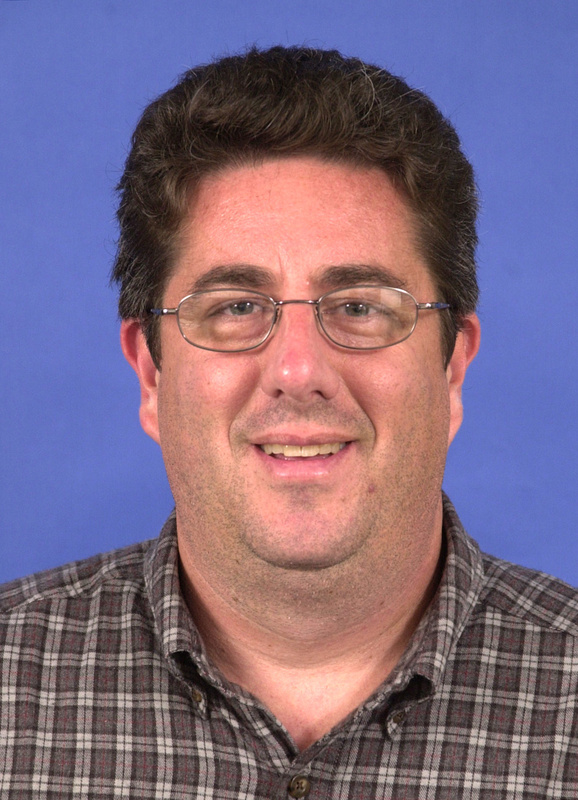 Elliott Teaford is an award-winning hockey reporter based in Southern California and witnessed the L.A. Kings win the Stanley Cup in 2012 and in '14. He grew up playing outdoors on the streets of Philadelphia. He also watched the Flyers bully their way to consecutive Stanley Cups in the 1970s, and makes no excuses for their quasi-legal play.